Benz Inc.’s new aggregate, the DH100, is designed to help control small nested parts on flat table routers. The DH100 incorporates a large 8” pressure pad that puts from 9 to 16 lbs. of pressure on the parts and helps keep them secure until cutting is finished, says the company. 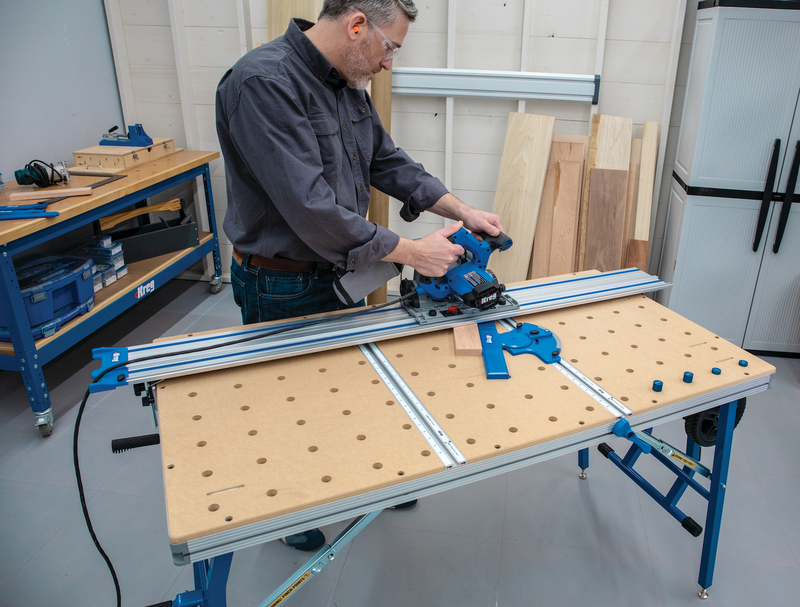 A 2.75” tool opening allows for large diameter cutters and the unit also incorporates the Benz Solidfix system of interchangeable tool holders for effortless tool changes, says Benx.